The board curves smoothly through the snow and wind is rushing through your hair while adrenaline rushes into your blood. The ground feels soft and you get the feeling as if you were flying – your body is shaking – that’s freedom. 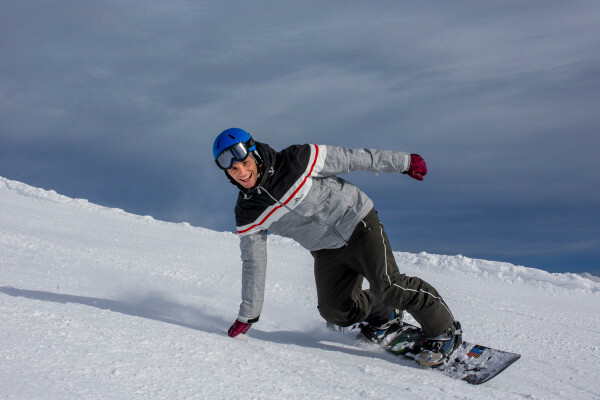 Just glide down the slope and enjoy the experience for a moment. At Lachtal ski-region you will find a vast area of slopes and runs, perfect for free riding, as well as numerous natural jumps. Just come here and find out yourself. In addition, we offer Children’s Lachtal – a stylish ski-area for our rookies. 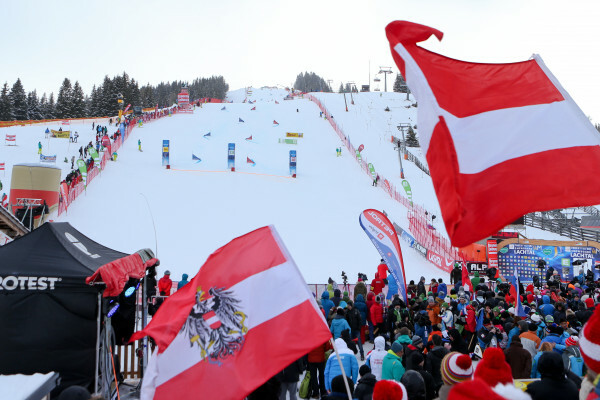 The Lachtal is a FIS World Championship venue! Two fascinating contests will be held on the Lachtal as part of the FIS Freestyle and Snowboard World Championship 2015 on the Kreischberg. 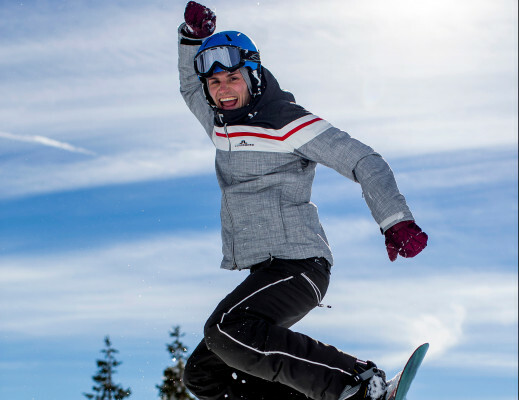 The world’s best snowboarders will be fighting it out for the coveted World Championship title in the parallel slalom and the parallel giant slalom.